Updating your landscaping? Topsoil Blend is an affordable and quality soil that is great for growing grass and filling holes. 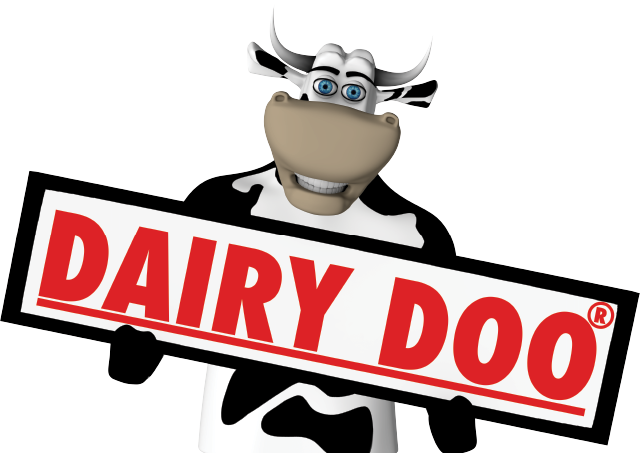 Our Topsoil Blend is powered by DAIRY DOO® with a perfect mix of peat and topsoil. It is great for patching pesky spots and filling holes left behind by removing trees and changing your landscaping. 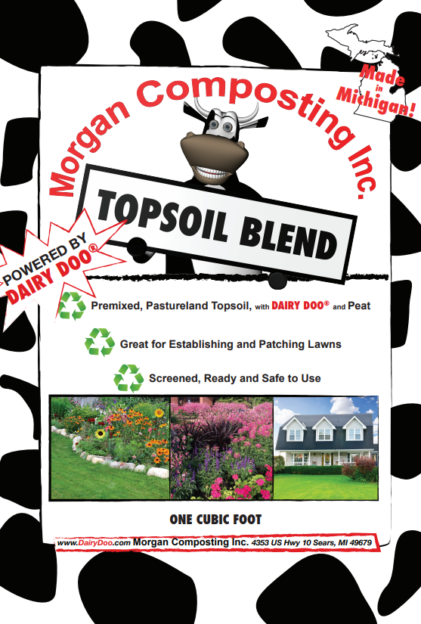 Topsoil Blend is screened and mixed to perfect proportions that will make your neighbors jealous of your lawn. Available in bulk amounts as well. Application: Dump and spread Topsoil Blend as needed for your landscaping. Note that unlike our potting mixes, Topsoil Blend is not weed free. To use as a raised bed filler, fill bed up to 6-8 inches from the top and then cover with a layer of newspaper. Wet newspapers thoroughly. Top the newspaper with 6-8 inches of FlowerDoo 201 or VeggieDoo 301 and plant.